One former Steeler who has been around doing the media circuit this week in Atlanta talking quite bit about the inner workings of the team is linebacker James Harrison. 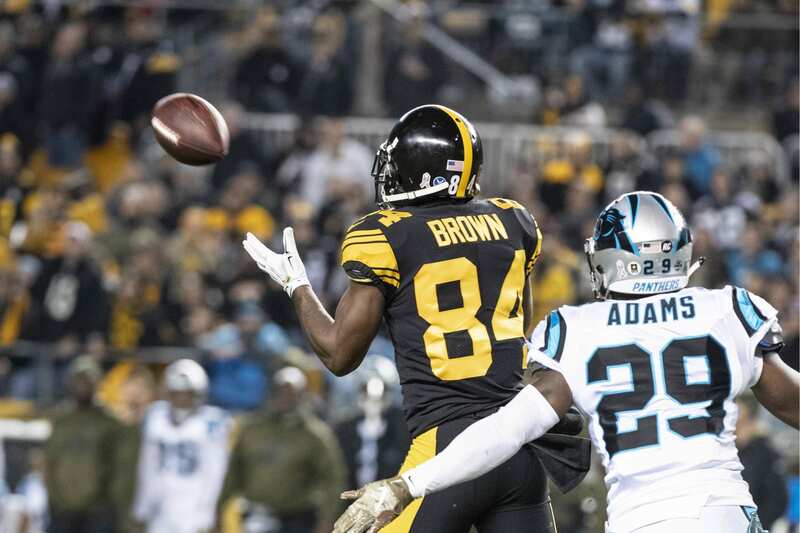 Harrsion has been there from the start of the madness surrounding wide out Antonio Brown, as Brown was with Harrison when Mike Tomlin had the first press conference talking about the timeline and situation with Brown after the year ended. The former NFL Defensive MVP has never been shy about taking some shots at the Steelers, and before seemed pretty much in the corner of Brown being dealt from the team to another franchise. That stance may have changed, as Harrison was caught on camera outside Shaq’s Fun House in Atlanta, and spoke about Brown and it sounds like he’s softening his opinion that Brown will for sure not be in Pittsburgh in 2019. “I don’t know nothing man, I don’t know what he’s thinking,” Harrison told TMZ Sports. 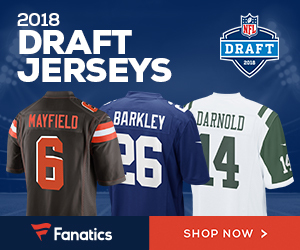 When asked if there’s a chance that Brown is still wearing the black and gold in 2019, Harrison responded “yeah there’s always a possibility, nothing is 100 percent. Be the first to comment on "Former Steeler LB James Harrison Says It’s Not a Done Deal that Antonio Brown is Gone from Pittsburgh"